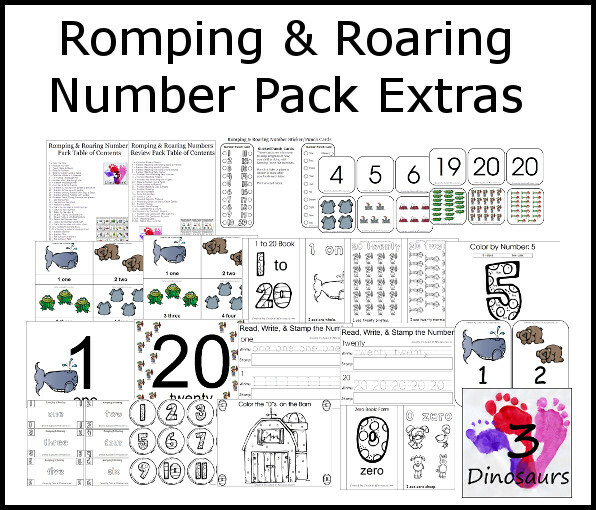 Romping & Roaring Number Packs! The All Number Romping & Roaring Number Packs are here! I have been very excited about this project. It has been on in the works for a long time. I started it not long after I did the Romping & Roaring ABC Packs! This is a very fun set of printables for numbers. You are going to find various activities for each number. This series was done all in black and white. The Romping & Roaring Number Packs on the number and the number word. 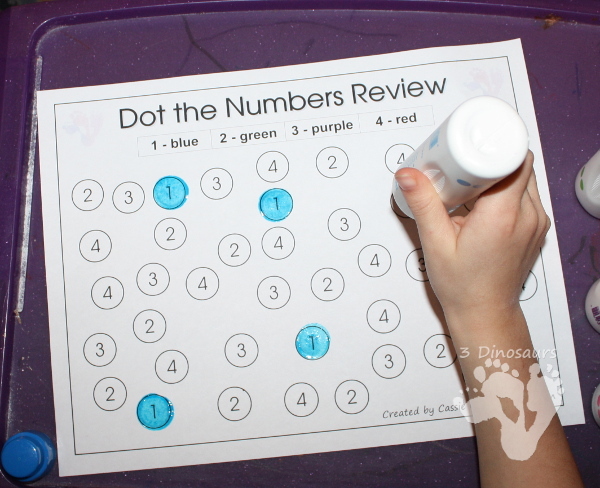 Lots of activities you can work on the number you need. There are various activities to work on them. 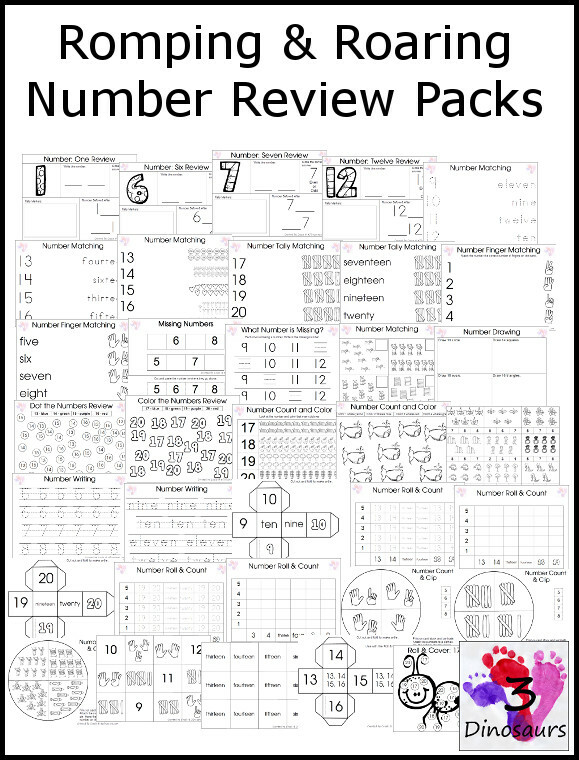 These are made so you could use them in any order but the number reviews will have the themes from only those 4 numbers and work best after having used the number packs that came before it. Like my Romping & Roaring ABC set you can get them all right now at my store for $25. Teachers Notebook or Teachers Pay Teachers. If you want to know more about the series scroll down and see all the pages! What can you expect in the Romping & Roaring Numbers? The answer is a lot of fun worksheets and hands on educational activities. There are 33 Romping & Roaring Number Packs in this series. You are going to find packs for number 1 t0 20 and review packs every 4 numbers. 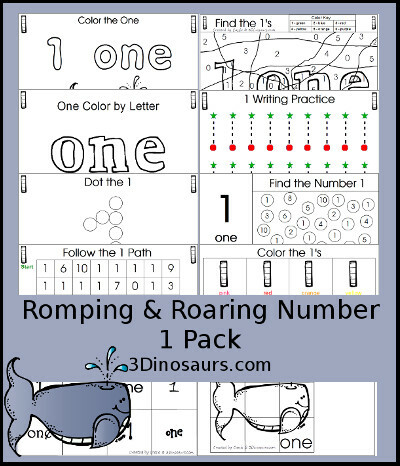 This week we start with the Romping & Roaring Number 1 Pack. What Themes are in the Romping & Roaring Number Packs? 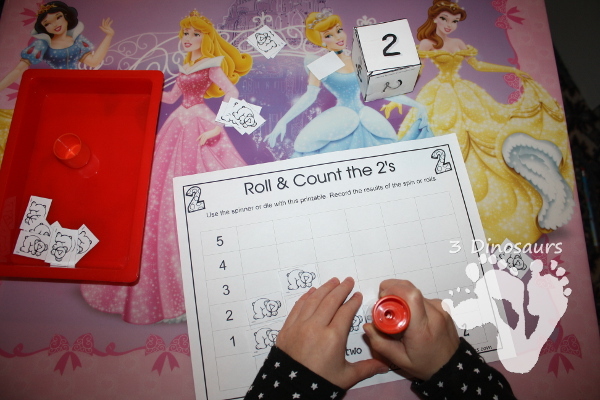 There are 24 different themes used for Romping & Roaring Number Packs. Every set has a different theme to help keep kids interested. PLUS there is dual theme sets for 5, 10, 15 & 20. Here are all the Themes for the Romping & Roaring Number Packs. What is in a Romping & Roaring Number Pack? What is in a Romping & Roaring Number Review Pack? Here is a look at all the pages in the Romping & Roaring Number Review Packs. Don’t want to wait for the Number Packs to come out every two week? You don’t have to wait. I have all the Number Packs PLUS 11 additional extras! You can purchase the Whole Romping & Roaring Number sets for $25. That is 1-1/2 cents per page! Click here to buy the Romping & Roaring Number Packs Plus Extras @ Teachers Pay Teachers! Table of Contents, Number chart (for keeping track of what you have learned), Number Cube Cards, Number 3 Part Cards, Number Book 1 to 20, Color by Number & Number Word, Number Floor Mats, Number Read Write & Stamp, Wall Cards, Number Money, and Romping & Roaring Zero Pack. You can only get the Romping & Roaring Extras by buying the Romping Roaring Number Packs. See what others have to say about the Romping & Roaring Number Packs! 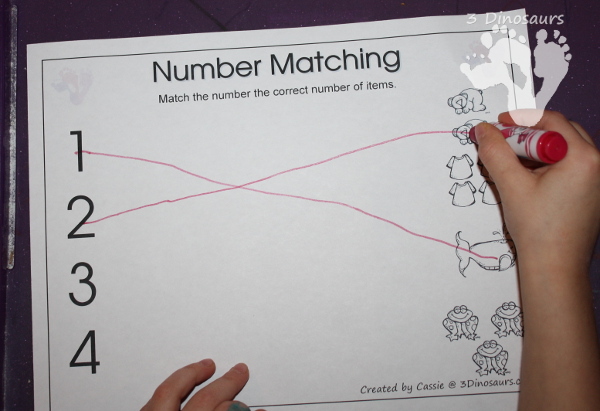 Pre-K Pages said “Cassie has all the bases covered with these number activities for kids. 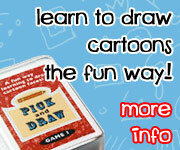 Each pack includes fun games and skill practice that will help your kids learn to identify numbers. The packs contain a wide variety of activities that will appeal to children at different developmental levels. The Measure Mom said “Cassie has created another giant resource! Children who enjoy seat work will love this pack – with number finds, mazes, color by number and more, there’s no end to the variety. 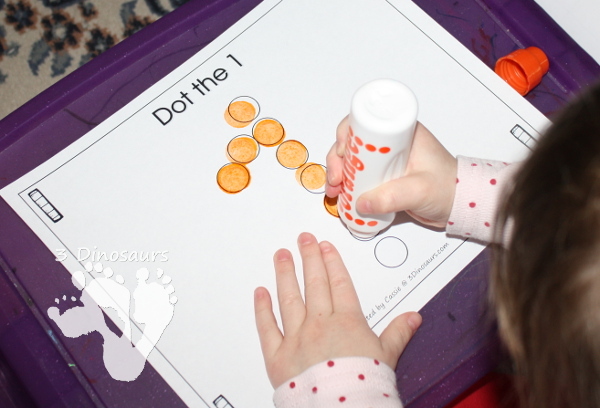 Hands-on activities include play dough mats, puzzles, and printable mini-books. And with 24 themes, there’s something for everyone! 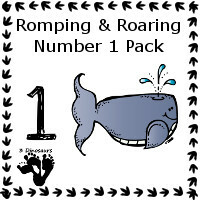 The first pack is out today: Romping & Roaring One Pack! This is the first pack number packs. This entry was posted in numbers, store and tagged number sets, numbers, printables. Bookmark the permalink. 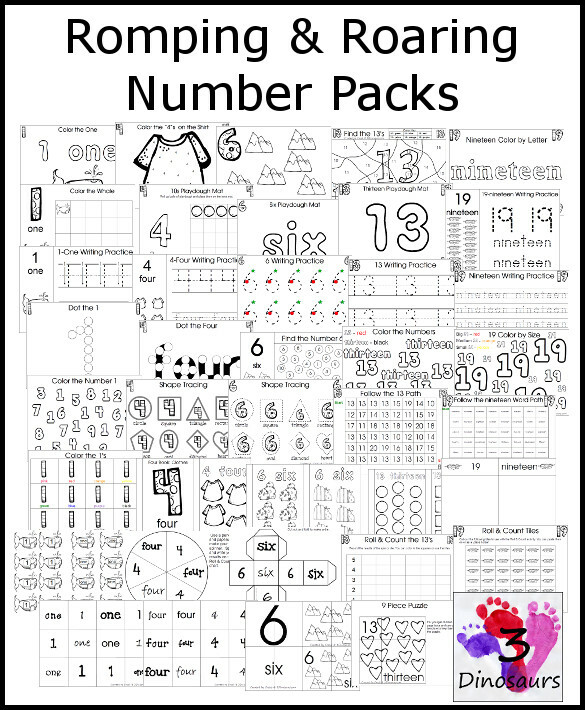 60 Responses to Romping & Roaring Number Packs! My grandson would be using the pack. My 4 yr old son would be using these. They look awesome! I will use it for two of my sons. Looks like a great pack! Our four 4 year-old children would LOVE this (and I would love all the things they were learning). Great pack, my kids will love using these! My ESL kindergarten class in Mongolia will be using this. A few retired folks ( most on old age pensions) here in Mexico are trying to teach a little English and Numbers to children of extremely poor ag workers. Do you have any tips on what works for your ESL Kindy class in Mongolia? We don’t have desks /tables so somewhat limited as far as ‘ tools’ are concerned like play dough, water colors, animal crackers for counting. We are using small boards on their laps that my husband made from 3/16 inch cheap tropical plywood. Would love to win this. I could definitely use in my classroom. I would love to win your Romp and Roaring Number Pack. 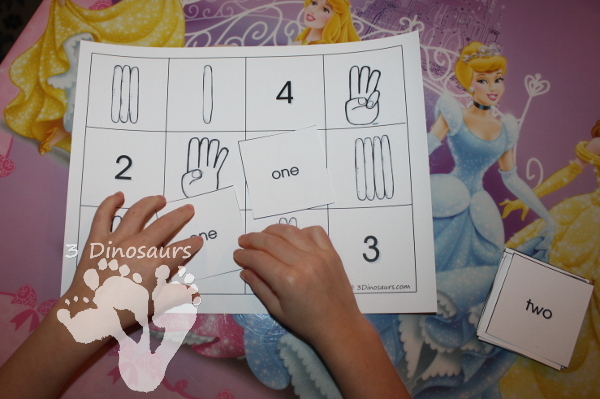 I teach TK and my kids will be starting their number recognition Dec 1st. This would be a great help! What a wonderful pack. I would love to win this hands on pack it’s just perfect to teach my lil one the numbers. I could really use these in my pre-k class! I will be using these packs with my 5 yo Kindergartener. We have enjoyed using the letter activities and look forward to the number activities. I would love to use these with my 3 year old! We love the ABC packs! My son loves anything with letters and numbers. 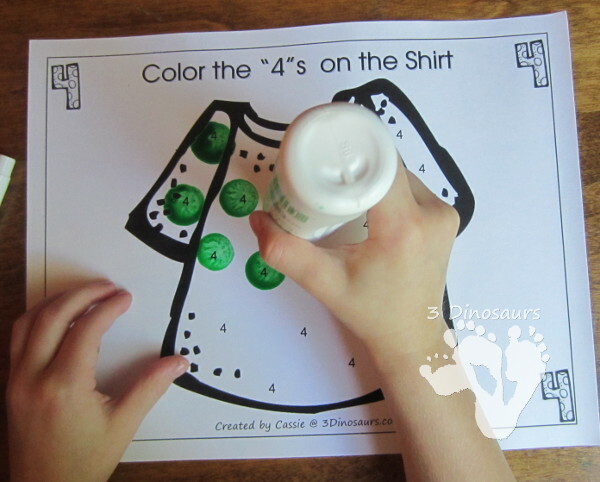 We use some of you letter worksheets and I know he’ll love your number ones too! Thank you for buying! It means a lot to me! Wow these look awesome!! I would love to win this. Been waiting for this since you announced it. I love your packs! Cassie, these are wonderful! 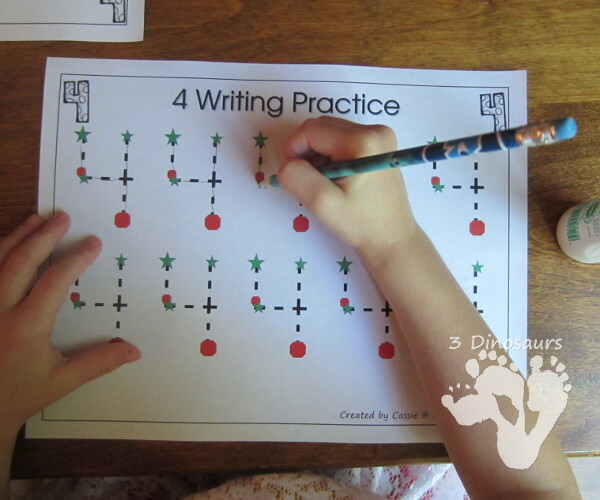 It is my first year homeschooling and we are loving it and would so use these. Thank you for a great giveaway. These would be such an asset to my classroom! I teach a 3-5 yr. inclusive class and I always say that it is like planning a “birthday party” everyday in order to cover all the learning styles and basic curriculum requirements! These packs would certainly enhance my classroom and make my life easier!! 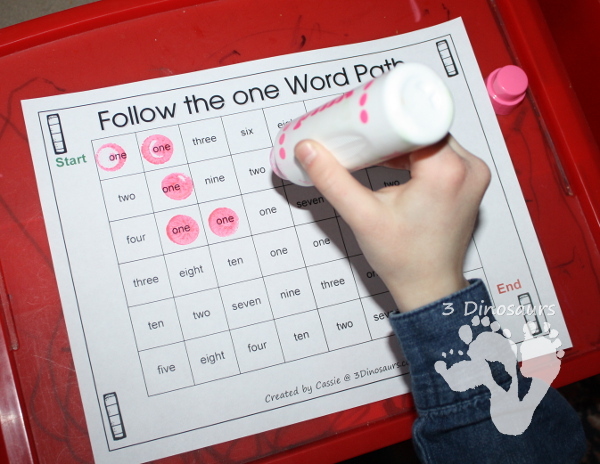 This pack will be so great for my life skills class, most of my students are working on counting to 5 and some till 10 while the highest are working on sight words and out curriculum does not go into number our color words. Everyone can participate in this with differentiation and accommodations. I would love to win a pack, we use lots of your stuff already and I always share your website. I have 2 preschoolers who would get a lot of use out of the number packs. I also have a 2 year old that I would use them with to introduce her to numbers as well. Oh my, I’m so excited to see them!!! This would be great for my classroom! Love it. I am going to use with my son! Would love to win to use this with my son. I teach preschool to my 4 year old niece at my house and would LOVE to use these printables with her!